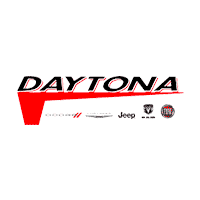 VISITOR AGREEMENT: By clicking here, you authorize Daytona Dodge, Chrysler Jeep, Ram, and its affiliates, to contact you by texts/calls which may include marketing and be by autodialer or pre-recorded messages. Consent is not required to purchase goods or services. FIAT of Daytona Beach	29.2145371, -81.1067344.